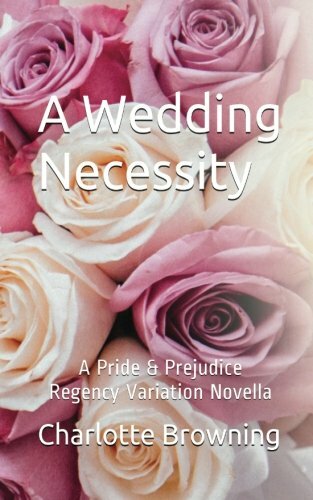 Reeling from Mr. Darcy's proposal at Hunsford, Elizabeth Bennet from Jane Austen's Pride and Prejudice goes for a walk to clear her head and gets caught in the rain. Seeking shelter in a shed, who should she find there but Darcy himself! Discovered with him in a compromising situation, the only way to save her reputation is to marry this man she despises. Furious with Darcy for placing her in this position, she refuses to be the docile wife he expects. Yet as they settle into life at Pemberley, she sees a side of him she never knew before. Will she hold on to her past resentments, or will time and understanding thaw her heart?